"There's an important place for small businesses in the world's fastest growing industry." DENVER, CO--(Marketwired - October 28, 2016) - Tim Cullen, CEO of Colorado Harvest Company, a vertically integrated enterprise that grows and sells its own natural cannabis, will present, "Small Business Survival Strategies in Advance of Big Marijuana," 11 am, Nov. 17, at the Fifth Annual Marijuana Business Conference and Expo, in Las Vegas. Cullen, who took a sabbatical after 10 years of teaching high school biology to start a marijuana business, has grown his retail operations by more than 1,000 percent since 2009. Colorado Harvest Company began with a Colorado medical marijuana card and six plants and quickly grew into a diversified profitable cannabis business with 65,000 sq. ft. of indoor growing area, three cannabis centers and 83 full time employees. Colorado Harvest Company completes nearly 100,000 customer sales per year resulting in a projected $11 million in revenue in 2016. In addition to Colorado Harvest Company, Cullen is a partner in Organa Brands, the world's oldest and largest cannabis oil extraction company and a founding partner of O.penVAPE, the world's largest consumer cannabis company. Cullen will draw on his experience with both large and small marijuana businesses to help guide new cannabis entrepreneurs who dream of operating a profitable entrepreneurial business in America's newest industry. "I strongly believe there's an important place for small cannabis businesses in the world's fastest growing industry," Cullen said. The Marijuana Policy Group, a Denver-based economic and market research firm, reported on Oct. 25, that the cannabis industry's economic impact on Colorado was $2.39 billion in 2015. Cullen said that now, with cannabis legalization on the ballot in nine states, there will be more opportunity and Colorado, the pioneer in marijuana legalization, is the role model not only for other states, but for the rest of the world. 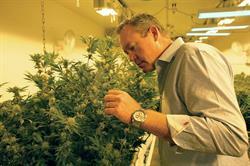 Colorado Harvest Company produces and sells its own naturally-grown cannabis for adult medicinal and recreational use. Colorado Harvest Company was the first to commission an independent economic impact study of its business and has since become an industry model for financial transparency. Dedicated to providing customers with the highest quality naturally-grown cannabis and courteous customer service, Colorado Harvest Company's reputation represents the benefits of the legal cannabis movement. 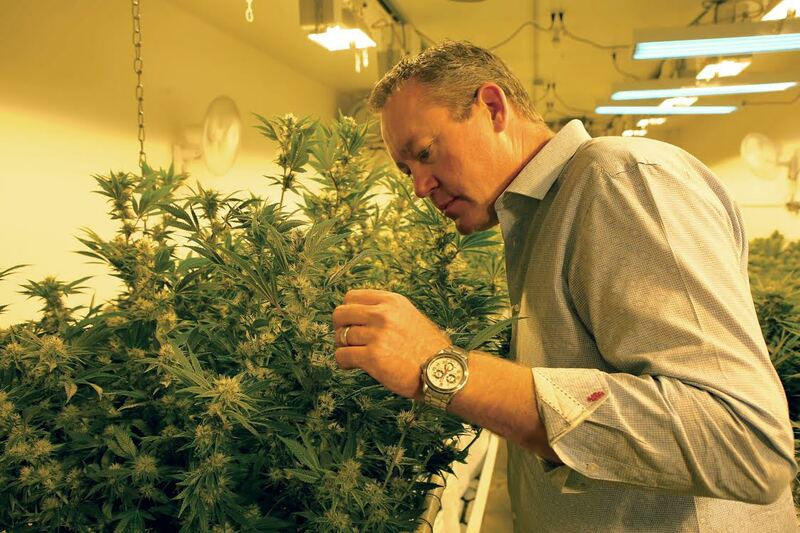 Tim Cullen, CEO, is one of Colorado's most knowledgeable cannabis authorities by nature of his years of diverse industry experience; formal education and training; public efforts to support legal compliance; industry involvement; community philanthropy and thoughtful media commentary.